On Wednesday, March 13, 2019, California Governor Gavin Newsom had issued a moratorium on executions and a temporary reprieve for all 737 inmates on death row in the state of California. The order issued on Wednesday afternoon described the death penalty as “inconsistent with our bedrock values“. No death row inmates will be released under the state-wide moratorium. 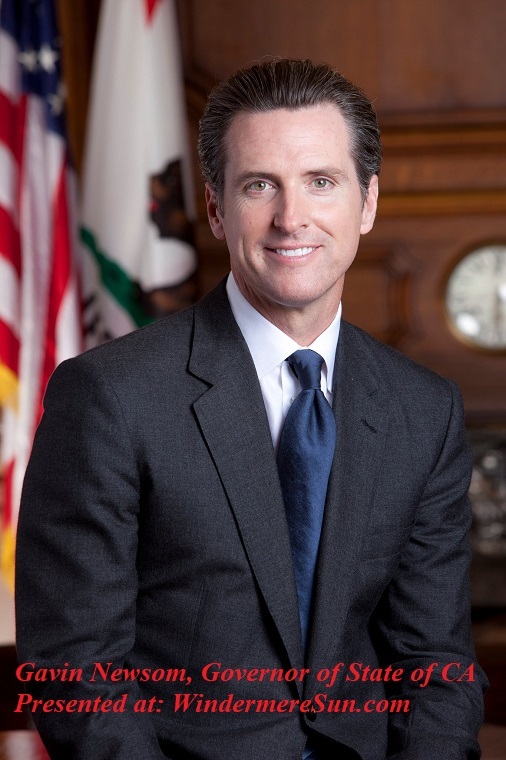 Governor Newsom is following the example from governors of 3 other states: Colorado, Washington, and Oregon, in utilizing the executive order of governorship to issue the moratorium on death penalty. The last executions carried out in California was back in 2006, as a series of court battles over execution methods had been waged. Death penalty moratorium was one of Newsom’s campaign pledges. Governor Newsom took office in January and said in a statement issued with the execution order, “I do not believe that a civilized society can claim to be a leader in the world as long as its government continues to sanction the premeditated and discriminatory execution of its people.” The order will also withdraw California’s lethal injection protocol and close down the state’s execution chamber at San Quentin prison.